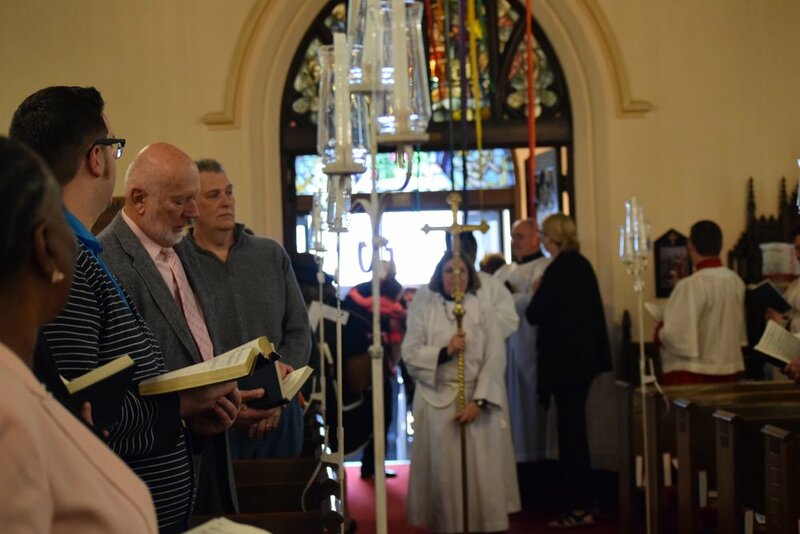 St. Peter’s Episcopal Church is an active congregation of saints and sinners that has been affirming Christ’s love since before there was a United States of America. We are a diverse congregation responding to God through worship, fellowship, formation, and service. We invite ALL people to join us regardless of who you are, whom you love, what you have done and where you are in your journey to walk and talk with God. Click here for suggestions to observe Lent. Holy Week is coming in just a few weeks. Click here for the worship schedule. Our weekly email has our activites for the upcoming week plus a message from our rector. Click here for our calendar! Our youth are important to us. We have many ways to help those in need.